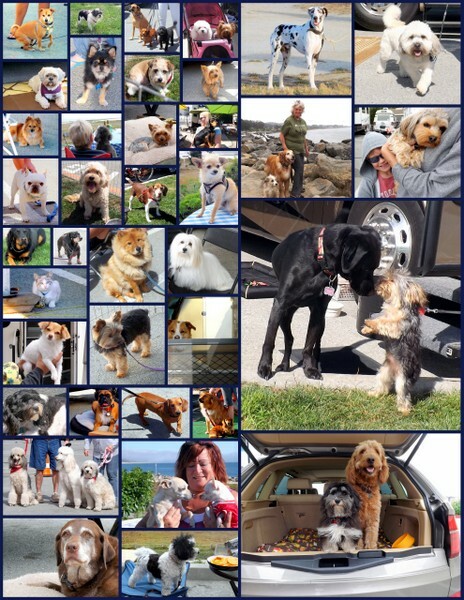 So many wonderful pets visited this month, that I broke the photos into two parts so we could get a real good view of everyone! 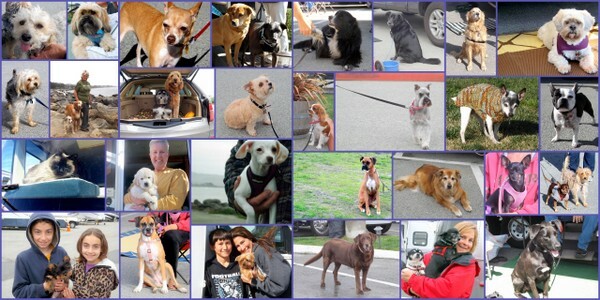 in the month of February! 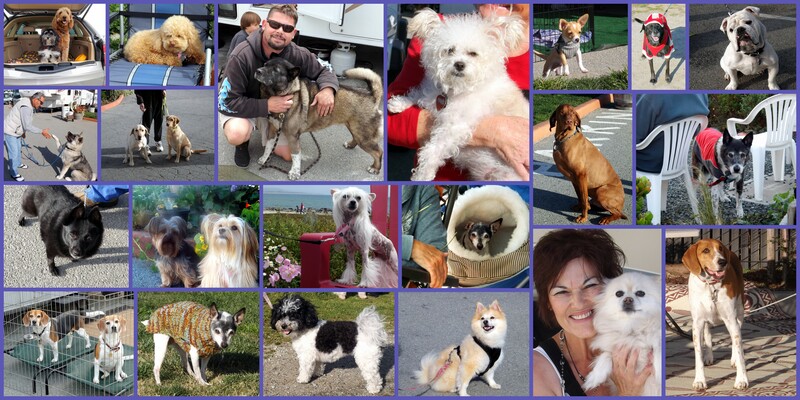 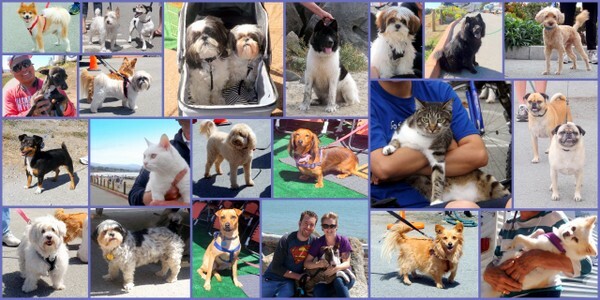 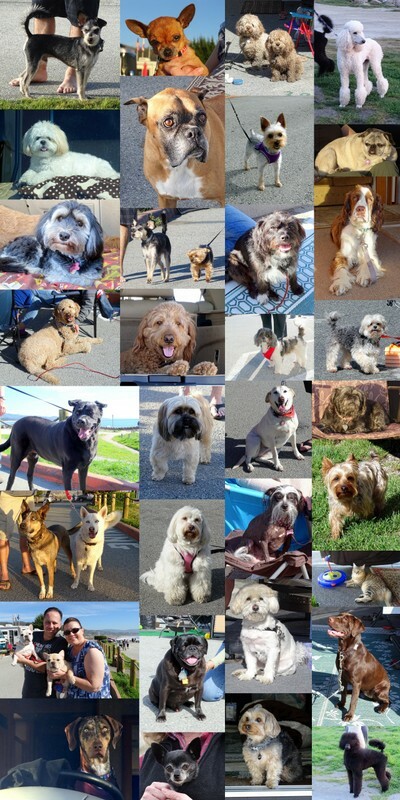 These pets visited the Pillar Point RV Park in August! 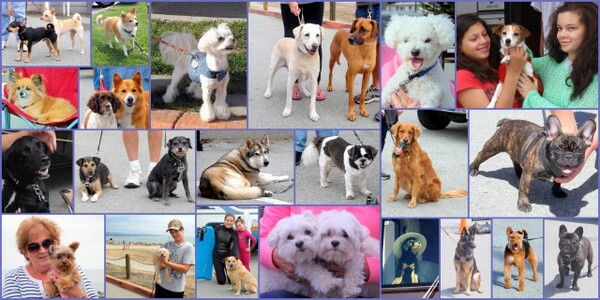 There was a lot of animal action on this damp, gray day!